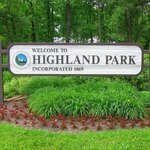 The Highland Park City Council will meet at 7:30 p.m. Monday. 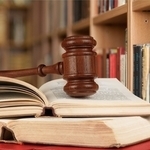 A Lake County jury indicted 28 people Wednesday. 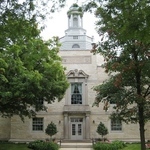 Wilmette Zoning Board of Appeals to meet in Dec. 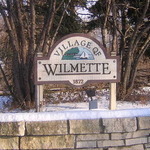 The Village of Wilmette's Zoning Board of Appeals will meet Dec. 16 at the Wilmette Council Chambers. 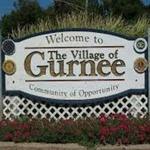 The Gurnee Economic Development Committee meeting scheduled for Dec. 17 has been canceled. The Village of Barrington Hills board of trustees held its regular meeting Sept. 28. The Village of Barrington Hills Roads and Bridges Committee will hold its regular meeting Thursday at Village Hall. The Village of Deerfield board of trustees held its regular meeting Nov. 2. 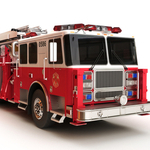 Highwood and Highland Park have tentatively agreed to make Highland Park the emergency services provider for both cities, and Highwood Mayor Charlie Pecaro recently took the partnership to the people. 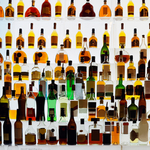 The City of Highland Park Natural Resources Commission will meet Wednesday at City Hall. The Lake County Forest Preserve Board of Commissioners approved the purchase of 337 additional acres in Fremont Township for the Ray Lake Forest Preserve at their meeting Nov. 10. 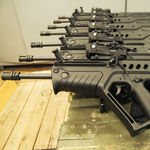 The U.S. Supreme Court refused to hear a challenge to Highland Park's ban on assault weapons and large-capacity magazines Monday. 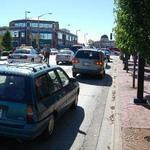 The Village of Grayslake Committee of the Whole held its regular meeting Sept. 15. 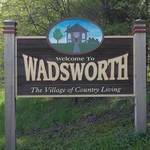 The Village of Wadsworth board of trustees held their regular meeting Nov. 17 at Village Hall. The Lake Forest City Council will hold its regular meeting at 6:30 p.m. today at City Hall. 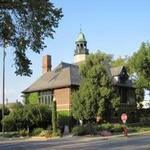 The Lake Forest Property and Public Land Committee will hold its regular meeting at 5 p.m. Monday in the City Council Conference Room at City Hall. 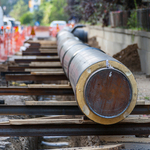 The City of Highwood will begin a nine day sewer lining project on Wednesday. 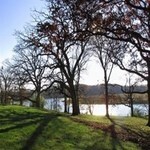 The Lake Forest Plan Commission will hold its regular meeting Wednesday in the City Council Chambers. The Village of Deerfield board of trustees will hold an executive session Monday in the Executive Conference Room at Village Hall. 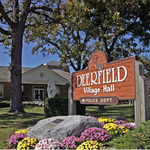 The Village of Deerfield's Appearance Review Commission will hold a workshop meeting Dec. 14. 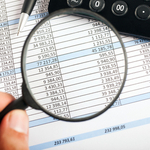 The City of Highland Park City Council approved an $80 million budget at its Monday meeting.